Thank you so much for sharing this very honest post, I really enjoyed reading this and I’m happy that I’ve gotten to know you better. I understand how it must feel for a private person, when trying to find a balance between not sharing too much and wanting others to know more about you. Your learning to sew story is very interesting. Hmmm, l remember what inspired my interest in sewing. I had given my tailor some fabric to sew me a dress that I’d planned to wear for a friend’s wedding. I gave her the fabric about 4 weeks before the event. I arrived at her shop a day before the wedding, and to my surprise, the fabric was still in the plastic bag that I dropped it in. She apologized and told me that she’d been overwhelmed by the volume of customer orders. She then promised me that I would leave her shop with a dress. I was intrigued, as the style that I’d chosen wasn’t simple. I agree with you, sewing is an outlet for my creativity that I really enjoy. Thank you so much for your kind words. Lol….you and weddings…..I am glad you got your dress in the end. Thank you for sharing your story. I always look forward to your post/makes you’re fantastic inspiration!!! Thanks for sharing! I have the same feeling with my kids, your three musketeers only it’s 9! It was so nice to hear more about you! Sounds like you and the girls are close! I love the pillow cases as well. It is amazing the talents that we never know we have!! I think I told you I got a D in sewing in jr. high! So, I wish I could sew!!! But I surely cannot!!! Love this post! 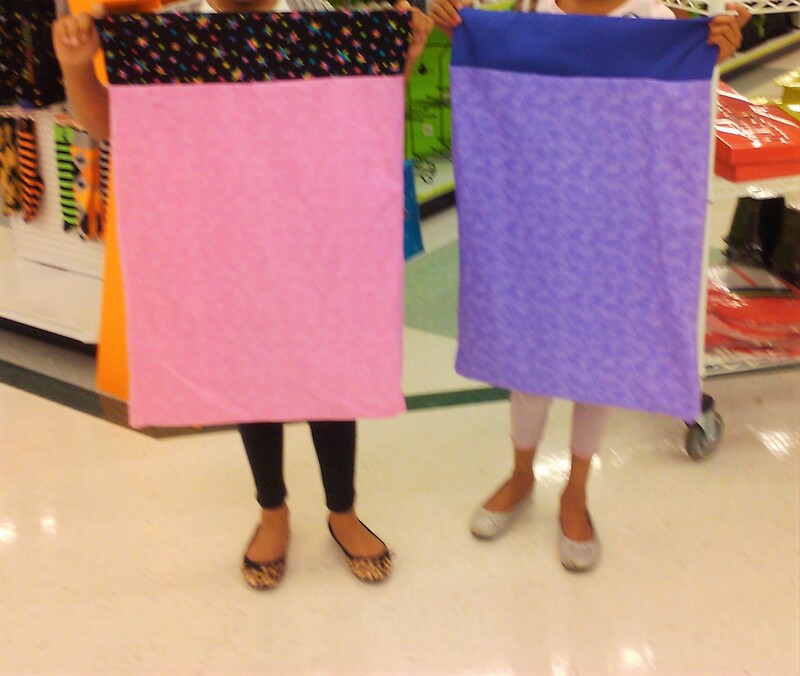 Those first project pillow cases would hmm look much different if I had made them!!! I remember the unfortunate mishap of the back stitch. Cooking is your forte and your recipes are always spectacular! Thank you so much for your kind words. The three of us are really close. 3 silly musketeers and kudos to you for having that with 9…..you’re amazing, Lynn. My sewing journey has been really interesting, I feel prompted now to blogg about it.. 🙂 Perhaps I will . hahahh But like you I wanted to do it for some time and never got around to it. Until one day while conducting a door to door survey I came across a lady that use to sew for my mother. She said that she was about to offer classes in a few weeks. I was like, I guess this is my opportunity. So I went to the 3 month crash course and enjoyed it. 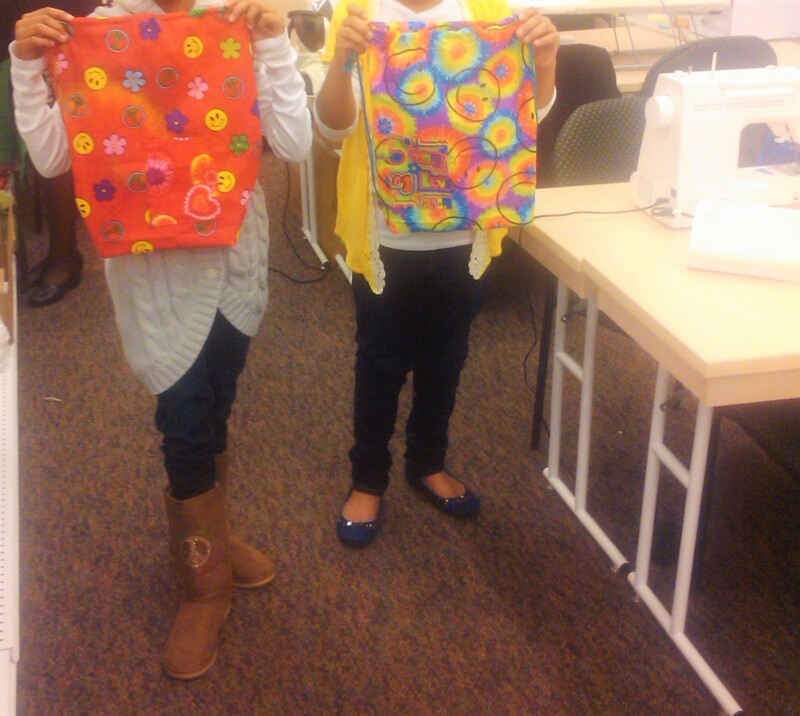 The creative juices were flowing continuously and in no time I bought a sewing machine and was practicing my own bits. That stopped for about 2yrs when I went back to school but soon resurfaced within the past 4 years and have since been among the things I do weekly.. I try to set yearly goals with my sewing and see where I can grow and what new projects I can try.. So far so good.. 🙂 I have come a long way. From sewing for myself to now being brave and making a few custom made pieces for friends and family. I must admit I have so much more to learn but taking the risks these past few years have pushed me in a better position to love my creativity! Just keep Sewing!!! Just keep sewing… soon those frustration are fruitful! Thank you for sharing! I’ve heard tidbits about your story, but hearing the full thing is great! I also took the pajama pant sewing class! 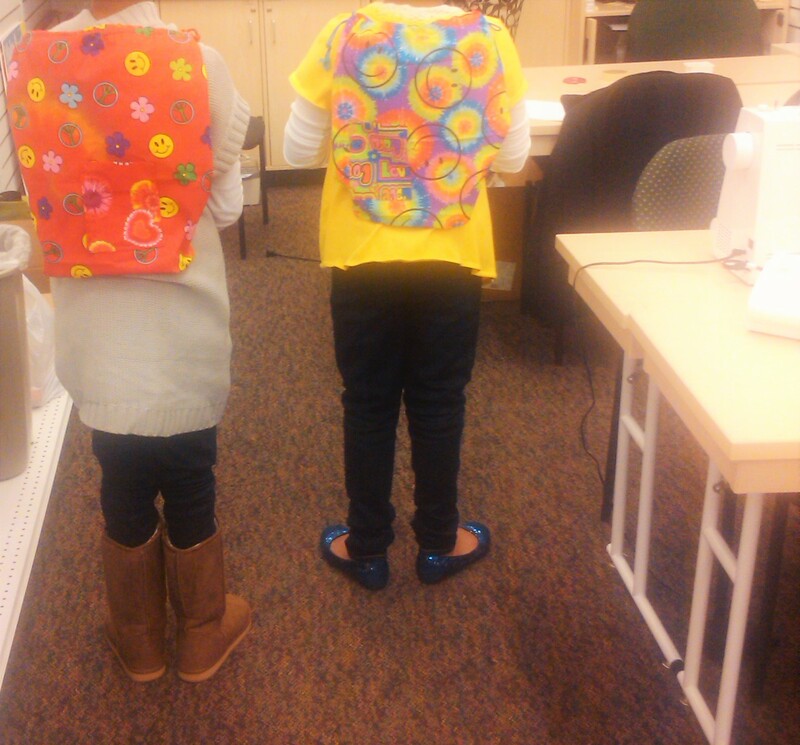 I was interested in fashion around nine, but I wanted to know how to sew my creations. I received a mannequin that year and a machine the next. My mom and grandma are both good sewers, so I learned from them. I’m still learning😀 Often, I deal with sewing machine problems, because I dive into a project too soon and don’t use the machine properly. I’m bad at taking care of machines, I have nothing to do with machines, and so cleaning and oiling annoyes me. Luckily, my machine doesn’t have to be oiled. 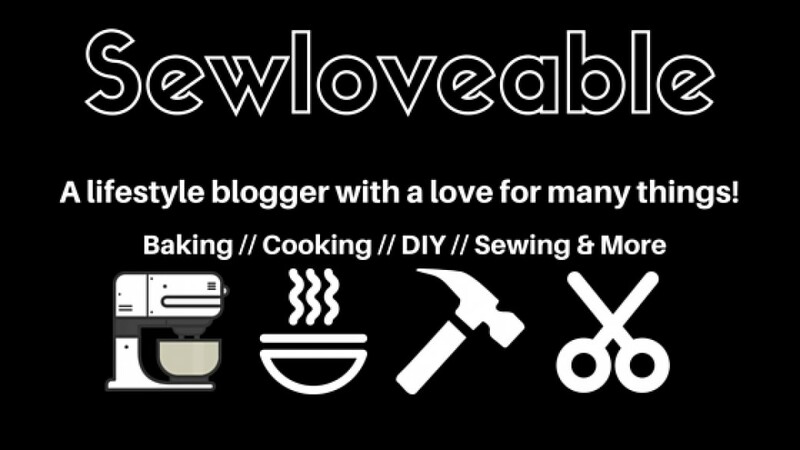 I’ve noticed that since starting my blog, I’ve learned more about sewing by other bloggers, and my blog has been gaining attenion, which I’m super excited about. It’s hard being a young seamstresses, because you have to juggle sewing with busy life and homework, but I make it work!! So nice to hear your story! Thank you for sharing. Like you I have struggled with how MUCH to share, and admit to deleting a post a few days after publishing because I felt it was too much sharing! But at the moment I was struggling and wrote out of a need to “talk” to someone. I like learning more about the bloggers I follow- makes them more human! I love how you learned to sew… sounds like you just got right in there and ended up with a great hobby. I am sure your girls are pleased with what you make them. I know mine are! I got into sewing because I am 3rd generation – my grandmother used to sew, she taught my mum and in turn, I learned from my mother. My daughter is 4th generation. Thank you for sharing your story. Bit by bit my story has come out through my blog. I love sewing but need to spend more time doing it. I love to hear stories of the skill being passed down generation to generation. Thanks for sharing! I have been sewing since I was very young, probably about 10. I started with hand sewing clothes for my barbies and then graduated to tote bags on a machine, then clothing and costumes for myself. I kinda just started sewing it myself, and luckily my mom had sewn before as well so she helped me when I had questions! I continuously sewed til about 19 and then I went to hair school full time while working, got engaged, got married after school, and then lived in a tiny apartment that was so hard to sew in! I still sewed every once in a while after I got married. Last year we moved into a town home and now I have my own craft room! So I got back in to sewing and have been trying to “level up” in sewing by doing better techniques and finishes and learning as much about it as I can. Unfortunately, now I’m kinda in a sewing slump…the last few things I’ve made have been not wearable for me and it’s been so discouraging! I started sewing because I wanted to learn. And because I had a developing fascination with fabric and I wanted to see how far I could take it. You’ve definitely come a long way. 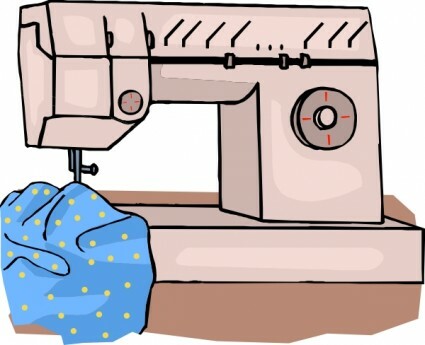 What sewing machine do you have now? Thank you for sharing your story! I use a Vintage Necchi 522 it’s sews wonderfully and I still use the Brother machine as well. What machine do you use? I like to know…what machine other’s favor. I was using the Brother CS6000i, I was using it in Nigeria but on New Years Day, it stopped and refused to come back on. Tried to fix it, get it fixed, no luck. So I got a Flying Man, manual, extremely basic machine instead. I’m looking to get another electric machine next year *fingers crossed*- The Singer 9985 Quantum Stylist but I have to know how to use it so it doesn’t crash. Thank you! I actually used YouTube when I set up my Brother so I planned to do that. What I really need I guess, is instructions specifically geared to the electronic maintenance of the machine. Ahhhh I see…..for me I try to clean the dust often and oil when needed. So far that has really helped me maintain things. If you learn any tips….please let me know.